Part of CED’s mission is to connect entrepreneurs with the resources they need to succeed. I just spent the last 10 days traveling from one side of the country to the other spending time with investors - VCs, Angels and corporate. My goal was to be an ambassador for the region, but more importantly build relationships that may one day be the right connections to help our companies grow and succeed. From DC, I flew to the west coast for a week. 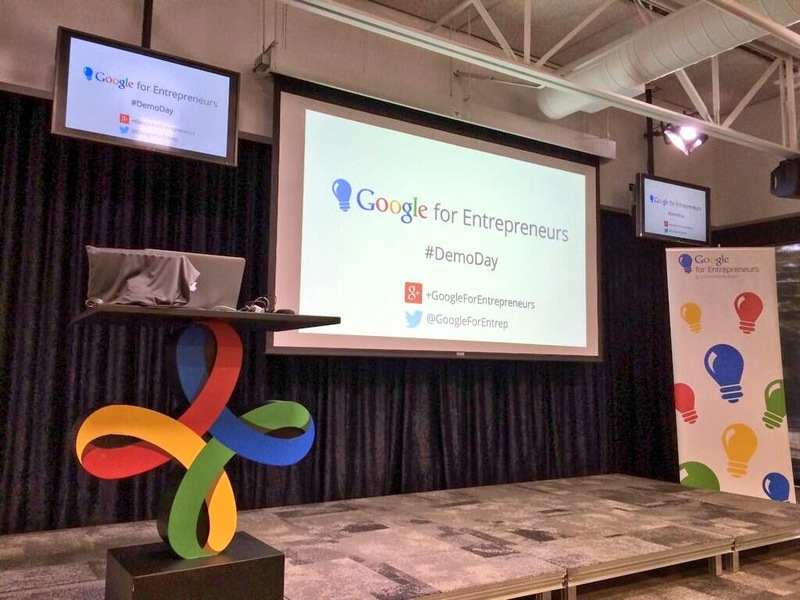 I was part of the Raleigh-Durham contingent at the Google for Entrepreneurs first Demo Day in Mountain View, San Francisco. While I was there, I used the opportunity to reconnect with supporters of the Research Triangle region now living in these areas and introduce new groups to the region. You may recall, CED President Joan Siefert Rose talked about “CED 3.0” and the role CED can play with our partners to accelerate the region and how we can help make the most impact for the companies we serve. The 2013 Halo Report was released at the ACA Summit, which finds angel activity on the rise with more deals closed in 2013 vs 2012. California continues to lead the most number of deals as well as the largest share, yet angel investments overall are becoming more evenly distributed across the rest of the nation. In 2013, 67% of angel group dollars were invested in California, New England, Great Lakes, Mid-Atlantic and the Southeast. The same five regions completed 63% of the total deals. Here is a really great Infographic that provides a snapshot on deal size, sectors, most active funds and geography (would love to see the Triangle on there). Other key trends from my trip to the ACA Summit include the fact that syndication is critical and is a growing trend among Angel groups. Also, family offices are increasingly playing a big a role – writing bigger checks and actively investing. The ACA Summit had a strong showing of funding platforms including the Funders Club, Health Fundr, Gust etc. enabling syndication, crowdfunding to deal sourcing. Thanks to the promise of the JOBS Act and crowdfunding, there were many platforms pitching and recruiting angels to join (Funders Club was the headline sponsor). Keynote speaker Dave McClure of 500 Startups is a big believer of these fundraising platforms. Why? Democratization of investing removes geographic boundaries and creates an environment that puts entrepreneurs first. The trip to the west coast was a good example of a model partnership. The trip was organized by the American Underground (which is a Google Tech Hub) and included RTP Foundation, Exit Event, Idea Fund Partners, Bull City Ventures and CED. Collectively, we were the strongest contingent representing a region at the Google for Entrepreneurs Demo Day and Google was impressed by the commitment the region was showing. I talked with nine VCs while in Palo Alto. Four of them had been to the Triangle, looked at deals, but never invested; some had LPs from the Triangle, invested several years ago, but have lost touch. The remaining firms had heard of the Triangle, but didn't know about the region enough to consider investing. All of them agreed that they don't see or hear about the Triangle much except occasionally when a Triangle company travels to pitch to them. Yep, that is correct. Increasingly the VCs are looking outside the Valley for deals. Why? It just is too expensive to invest there - the valuations are out of whack. The frothiness of the Bay Area culture is working for us. The VCs I talked with have a strong interest in learning more about companies in the Triangle and have committed to working with us on identifying potential deals. This is a great opportunity for us...we need to go full throttle. 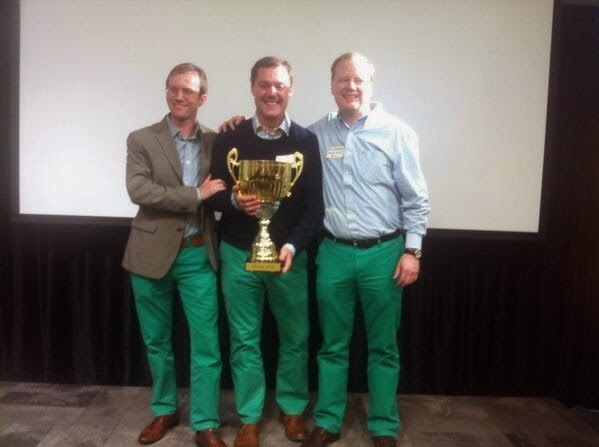 I hope you heard about Windsor Circle's victory at the Google for Entrepreneurs Demo Day. If not, see here. 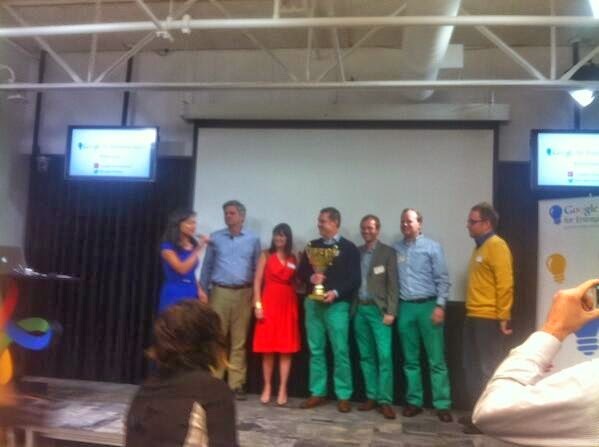 Despite some very stiff competition from some of the best companies from Chicago, Nashville, Minnesota...we crushed it. I got a chance to talk to the judges post-event and they commented on the impressive roster of customers from both Windsor Circle and Automated Insights. Not only did we bring home the coveted trophy :-), Steve Case invested $100K each in both companies (can't hurt to have Steve Case as an investor). We have a lot of work to do, but the good news is investors are interested in the Triangle. It is up to us to coordinate and organize our region for maximum impact and most importantly, to celebrate our successes. By the way, while I was gone, our region had two IPOs (Square 1 Bank and Scynexis), an acquisition (NephroGenex by Baxter Healthcare) and several funding events (Keona Health, Phononic Devices, WaterplayUSA, Validic and Aspetia). We have a lot going on and we need to be talking about it. Hat tip - Adam Klein and the American Underground (Google Tech Hub) are helping put our region on the map.